Music has no language barrier. It’s just music, you could just listen to it and feel it. I think of cooking another form of art. Which is your favorite member? 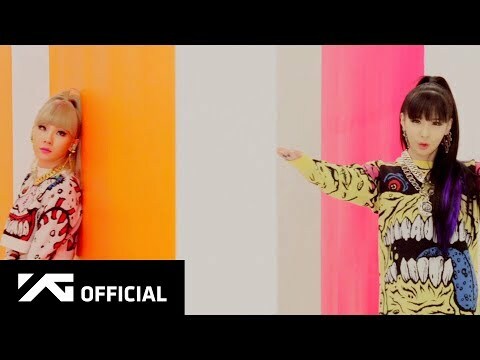 Which one is your favourite 2NE1's album? Will they last more than 10 years? What is one of the last hit that they have had?